Review Context:I play puzzle games usually when I’m in the mood to turn my brain off from society and focus on how to make those combos. Tetris was okay, but the Dr. Mario franchise is what got me into the puzzle genre. Disclosure: This review was based off of a review copy provided by GolinHarris. During a Nintendo Direct Mini before E3 2015, Dr. Mario: Miracle Cure was announced for North America after the game was previously announced in a Japanese Nintendo Direct. The Dr. Mario series have been known, to some, as a better version of Tetris since it involves matching colors instead of blocks. Throughout the years, the series appeared on most Nintendo consoles, heck, it even appeared as a crossover on the SNES as Tetris & Dr. Mario. 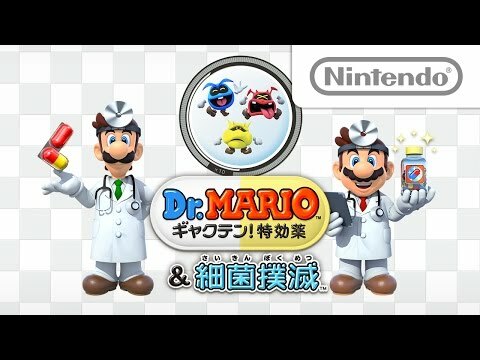 With Dr. Mario: Miracle Cure, they decided to change the gameplay up to make it easier for newbies, while expert players can add more variety to their combos. Is this the cure fans of the series wanted, or will you just want to leave the doc for a more reliable one? 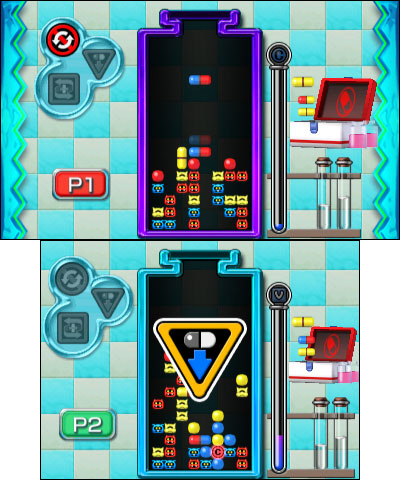 The visual style of the game is taken from Dr. Mario Online RX (WiiWare), with Dr. Mario and characters in their 3D models. I like that the title screen changes for each boot up of having a different virus sitting in the seat, while the plush Yoshi’s are in a different position. The game runs smooth and even with the speed at it’s slowest, it still moves to where you need to think on your feet. Dr. Mario and Luigi move to the beat of the music, as do the viruses. I do find it amazing they manage to use the engine from the Wii and put it on the 3DS with ease, then again, this is a digital download that didn’t require a lot of resources. The 3D is only on at the title screen. Yep, throughout the game the 3D is turned off. The dual screen is used nicely depending on the mode. The top screen is gameplay, while the bottom screen will display mission objectives, another player in multiplayer, or the viruses dancing and taunting you. The touch screen is used for Virus Buster, in which you must hold the 3DS like a book. 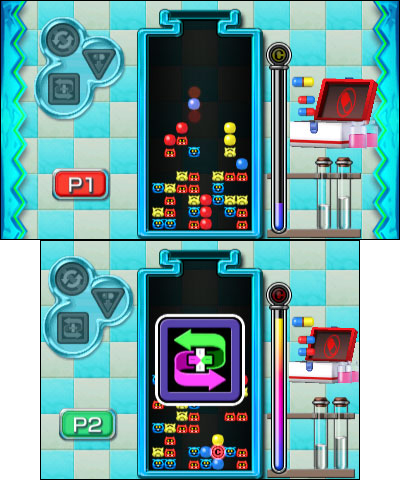 With puzzle games the controls are straightforward, as a press of a button will change the direction of the pill, while Up on the D-pad can make the pill go down faster if you are sure with the placement. However, in Virus Buster you use the stylus to move the pills in any direction by holding on the pill while tapping the pill changes the layout. There is enough variety in the game to pick up and play for a small amount of time. Miracle Cure Lab is the main game in which you use the game’s newest feature. In Miracle Cure Lab, you have objectives that are displayed on the bottom screen, and as you continue to take out the viruses, a gauge fills up. Once the gauge is full, you get a cure that can be used to take out multiple viruses in one hit, or set a trap to add more damage later. As I stated earlier, it’s a nice feature to keep newbies in the game, while expert players can plan out their next big attack. The mode consists of twenty levels for basic and advance levels. There are ten levels for training to help you learn the basics and the Miracle Cure features. 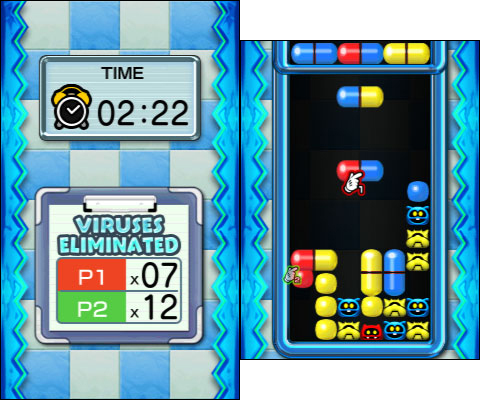 Virus Buster makes a return from Dr. Mario RX Online. This plays like Dr. Mario, only you turn the 3DS sideways like a book and use the stylus to move the pills around. This mode is perfect for people new to the Dr. Mario series, as the speed is slow enough to give you enough time to plan your attack. You can increase the difficulty if you feel you are ready for a challenge. Previous Dr. Mario game’s difficulty is no different than any other puzzle game. Once you start to get the swing of things, the next level decides to spike up the challenge. You have to be a ‘puzzle god’ to max out the difficulty since the later levels have you thinking six steps ahead, which is hard to do, since the pills show up at random. I think it’s nice that hasn’t changed. The game features two player versus for local and online. 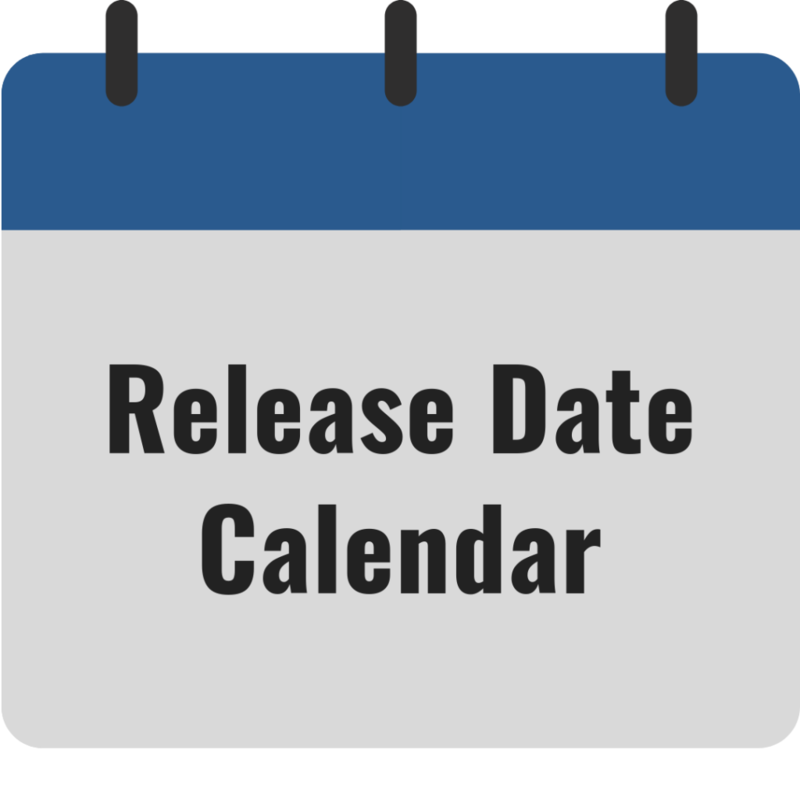 You can play locally with a person, with or without the game, as it supports download play. You can play for or against one another. The online portion works well, as there is only a versus option. You can play a game with or without Miracles Cures as Dr. Mario or Dr. Luigi. For opponents online, you play against random people worldwide, and after a match you can decide whether or not to have a rematch. Now, we know Nintendo is taking baby steps with online, and they are getting there, but there is one thing omitted from this, which is the ability to play with your friends. The Wii version had this feature via friend codes, but it was there. So if you want to play with someone you know, they better live close by. Online does have a ratings and ranking system. Overall, the amount of modes presented here is a decent amount compared to most older Dr. Mario games, where you had the main game and custom mode. This has a slight edge over Dr. Mario Online RX for modes, but Dr. Mario Online RX used to let you play with friends online before Nintendo shut down the online service for the Wii and DS. The themes for Dr. Mario and Dr. Luigi are here, and the sound effects from the Wii version are here as well. The main gripe I have with the audio is, usually before the game starts you have the option to choose what tune you want to hear. In Dr. Mario Miracle Cure that option is absent, and the tunes are there just played randomly. To me that was something that I couldn’t get past while playing, since there are times I want to hear “Fever,” and other times I want to hear “Chill.” Dr. Luigi’s theme and music is nice to hear as well, but an option to choose my music like the previous games would’ve been nice.